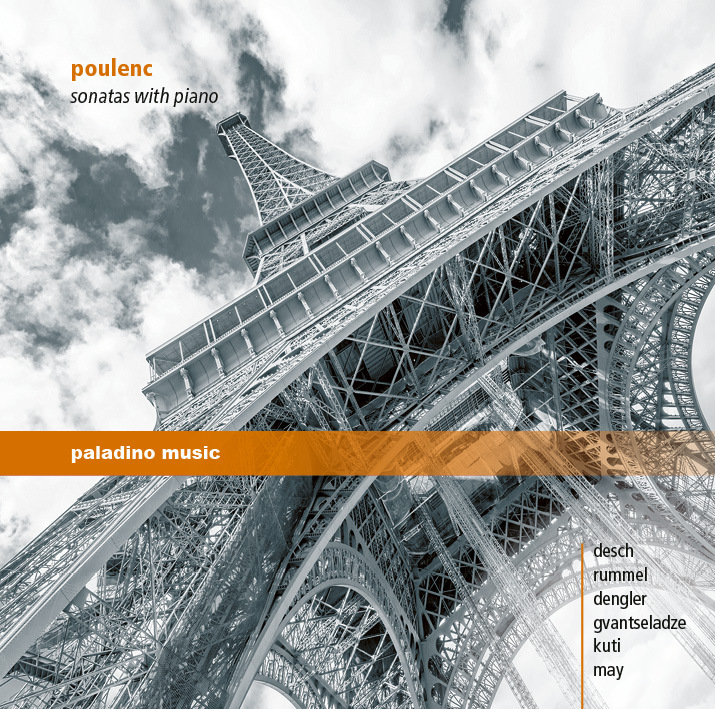 When Eva-Maria May asked me to contribute to her recording series of all Poulenc chamber music with piano, I happily accepted. The Poulenc Sonata was a relatively late addition to my repertoire, and I fondly remember my first concert of the piece with Homero Francesch at the Brucknerhaus in Linz in 2005. I think that this is one of the most undervalued cello pieces of the 20th century, maybe because it is freakishly difficult for both parts. However, both playing and listening is great fun, and I thoroughly hope that you all enjoy Eva-Maria May's and my recording of it. We made the recording in a little more than half a day on 1 March 2017, three days before I had to record the Vaughan Williams Fantasy for cello and orchestra for Capriccio. It was certainly a busy week!